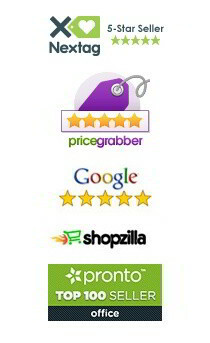 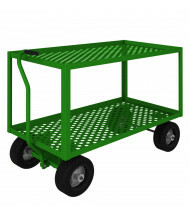 Save over 50% on our robust selection of other carts and trucks for specialized material transport. 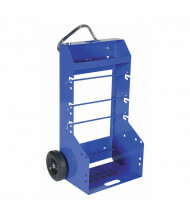 Quality brands Durham, Iceberg, and Vestil provide reliable industrial equipment at an affordable price. 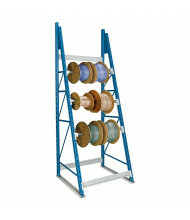 Load considerations include landscaping, wire spool, and pipe use. 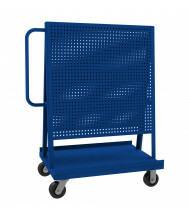 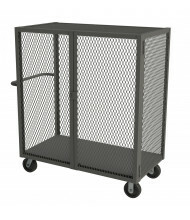 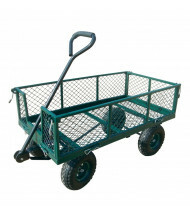 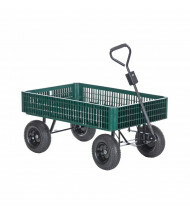 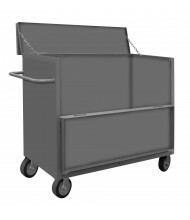 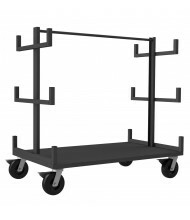 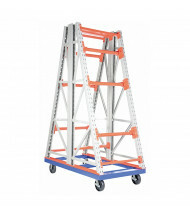 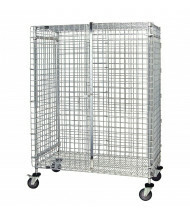 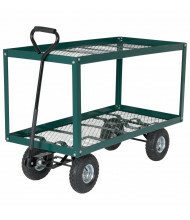 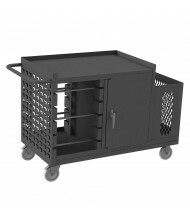 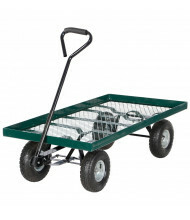 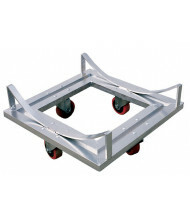 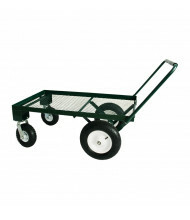 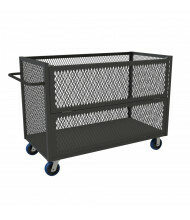 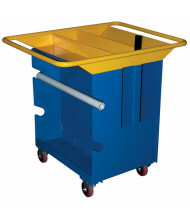 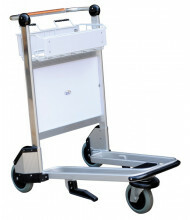 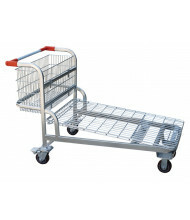 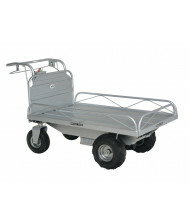 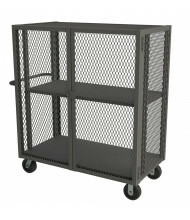 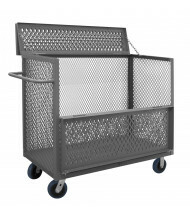 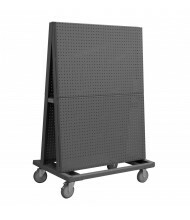 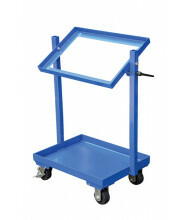 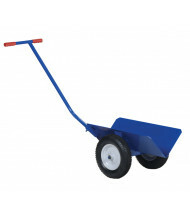 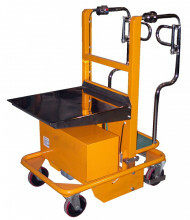 Other carts and trucks offer special design features that facilitate load transportation. 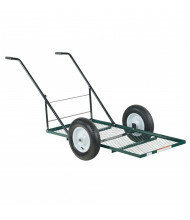 Load capacities vary from 90 lbs. 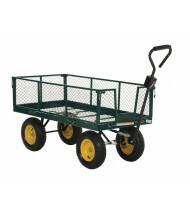 up to 10,000 lbs. 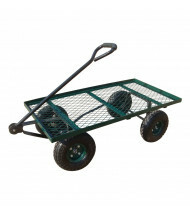 for small and large tasks. 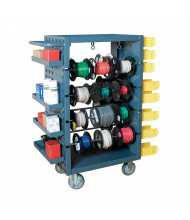 Dual, loop, and other handle configurations available to suit individual needs and comfort. 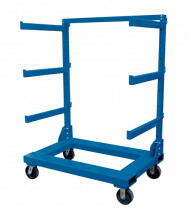 Vestil Steel V-Groove Pipe and Tubing Cart 1000 lb Load, 17" x 30"